BEIJING — Police in northeastern China have detained the owner of a resort hotel where a fire killed 19 people and injured 23 others. 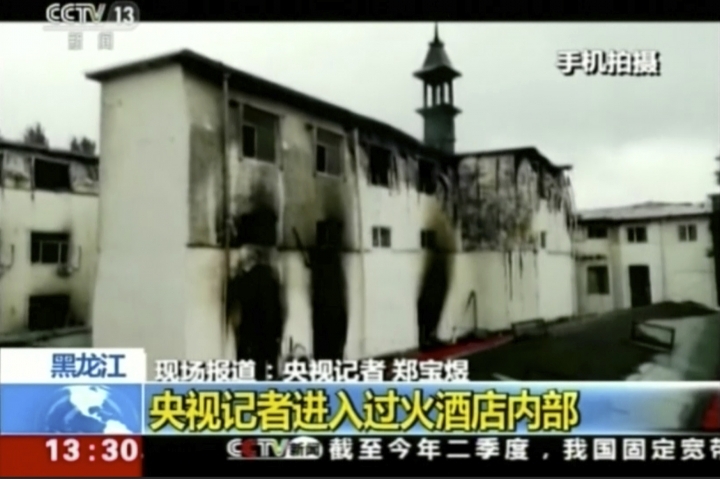 The fire broke out at the four-story hotel in Harbin's Sun Island recreation area at 4:36 a.m. and was extinguished at 7:50 a.m. by a force of 105 firefighters with 30 firetrucks, Chinese state television said. Firefighters found 18 people dead and one more died at a hospital, the Harbin city government said on its social media account. It said 23 people were injured and more than 80 evacuated. Harbin, with about 5 million people, is the second-largest city in China's northeast, after Shenyang. It is known for the Russian architecture of its inner city and as the site of a winter festival with sculptures made of ice blocks cut from the Songhua River. 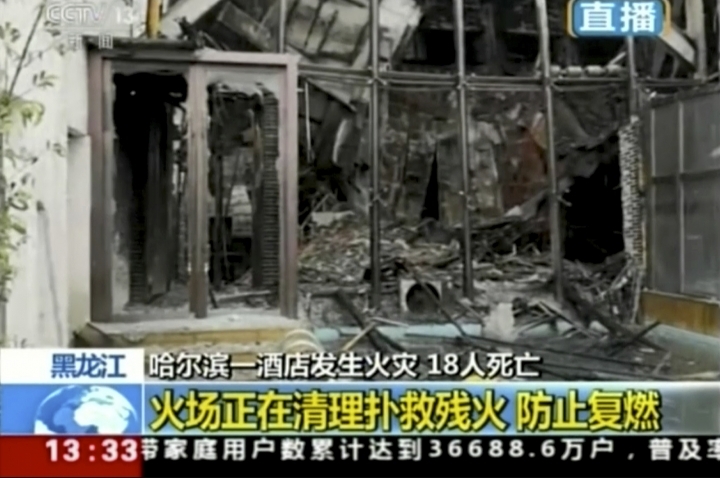 A 2010 blaze at a Shanghai apartment tower killed at least 58 people. Authorities blamed sparks from a welder's torch.